The Ferguson uprising was triggered by the police assassination of Michael Brown, but even before that killing, the city was a powder-keg, thanks to the practice of financing the city government by levying fines on the poor and putting those who couldn't pay in debtors' prison to encourage the rest to cough up. The US Supreme Court has repeatedly ruled that debtors' prisons are unconstitutional and has banned the practice of imprisoning indigent people who can't pay fines for petty offenses, it is still routinely practiced across America, and the practice is growing. Fines levied on poor people are now a major source of revenue in thousands of small American cities and towns, and since poor people don't have any money to pay these fines, fines are inevitably accompanied by the threat of debtors' prison, which makes taking out predatory loans, or borrowing from poor relatives who can't afford to pay, a relatively attractive option. The practice is especially virulent in red states where rich people enjoy massive tax breaks, starving the public coffers of the money needed for basic services: as the rich increasingly gain the political power to making taxing them impossible, public funding comes from those who have money to give, because their very poverty makes them incapable of flexing the political muscle needed to change things. Debtors' prisons aren't just a way to discriminate against poor people: they're also a way to make poor people poorer. In a long, deeply reported piece, the New York Times's Matthew Shaer tells the story of Corinth, Tennessee, where judges like John C. Ross made a routine practice of jailing poor people who couldn't pay their fines, including a man who had been fined for driving without renewing their car registration (he has terminal cancer and drove his unregistered car to the hospital for treatment); a woman who fell asleep in the library while trying to find a way to get treatment for her bipolar disorder; an amputee who lost a leg to a drunk driver, and who was kept in prison without crutches (and then released without crutches to crawl home); and more. 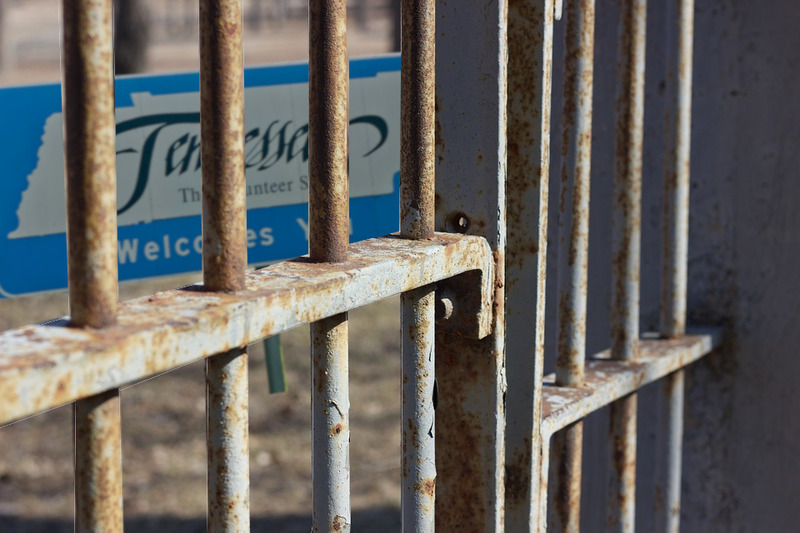 The ACLU and the Southern Poverty Law Center has forced Corinth to stop imprisoning people who can't pay their fines, but that's just one town in one state. The practice is rife in Arkansas, Pennsylvania, Missouri, and elsewhere.